In a country packed with beautiful landscapes, it says something that the Amalfi Coast is ranked as one of Italy’s most scenic stretches of coastline. This string of pastel-coloured villages are cut into a steep hillside, with jagged mountains behind them and the deep blue Mediterranean Sea in front. Their famous names – Amalfi, Positano, Ravello – are synonymous with glamour and have long been the haunt of film stars and fashion designers. Throw in ornate churches, lemon groves, pine forests and crumbling palazzos and you have Italian coastal perfection. Which means driving the winding coast road is dangerous in more ways than one – if the drivers don’t get you the distraction of one stunning view after another might do. But it’s not all paradise on the Amalfi Coast, its popularity means that in summer you run the gauntlet of traffic jams, crowds and high prices. 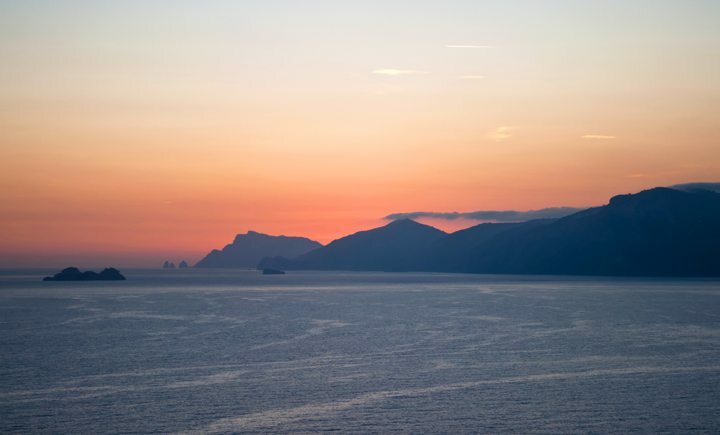 For a more peaceful take on this beautiful part of the world, we waited until early October to visit and based ourselves in Praiano, one of the Amalfi Coast’s quieter villages. 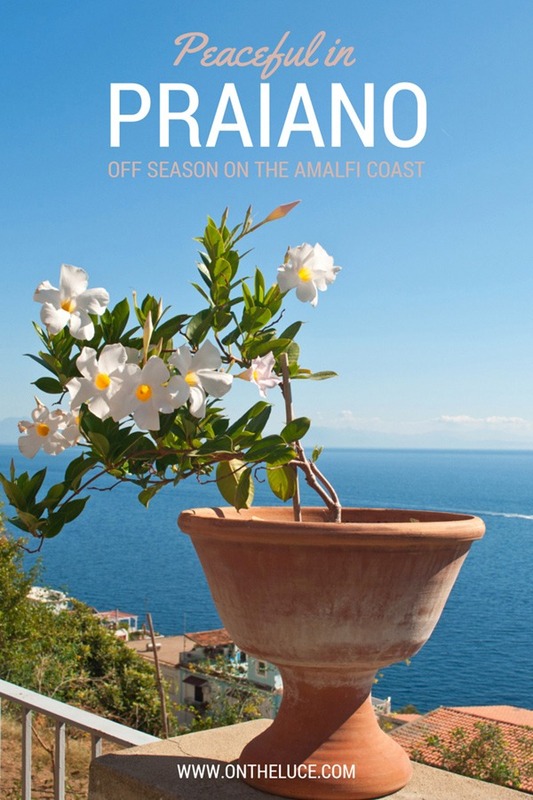 Set in between Amalfi and Positano, Praiano is 20 minutes’ drive from each, but feels a lot further away. That’s not to say there aren’t any tourists – you’d be hard pushed to find any stretch of the Amalfi Coast that doesn’t pull in the visitors – but it has a more laid-back feel. Our apartment was on the edge of the village, in a quiet residential area with knockout sea views that more than made up for the climb to get there. Steps are one thing you can’t avoid on the Amalfi Coast. Buildings are perched precariously on the cliffside and the roads have to wind back and forth to climb up and down. Its much quicker to get around on foot using the staircases tucked away between the buildings. With so little land to build on everything is tightly packed in and privacy’s a luxury, so you get glimpses into people’s flower-filled gardens and terraces. But all the climbing does have the bonus of helping to burn off some of the area’s fabulous food and wine. 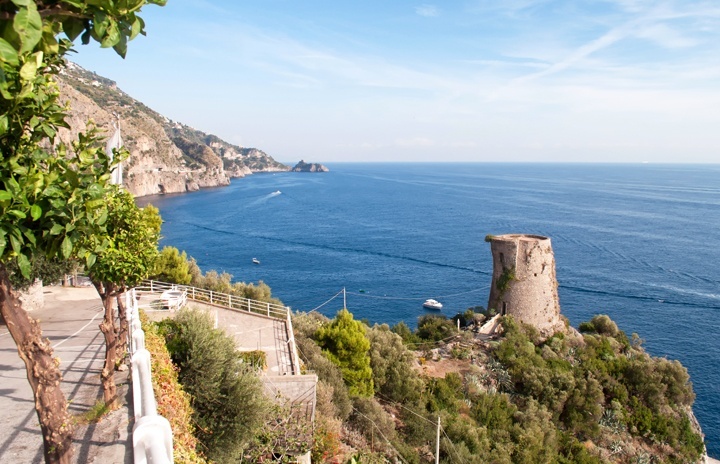 High up away from the madness of the coast road, where you dodge motorcycles and overtaking traffic on blind bends, the Amalfi Coast’s walking paths are one of the best ways to travel between the different villages. The most famous of the area’s walking routes is Il Sentiero degli Dei – the Path of the Gods. It was originally built by the Romans in the fourth century for transporting goods and runs from Bomerano to Nocelle, in the hills above Positano. You can also join the route at Praiano by climbing up to the Convent of St Domenico – but it does involve 1900 steps and some vertigo-inducing drops to get up there! The view at the top is worth the effort though, looking across the bay and over to the island of Capri. There are also plenty of other walking routes along the coastline, both along the water and through the hills. Back down at ground level, it was time to head to the beach. The coast is so steep here that you don’t get long sandy beaches, but there are plenty of small pebbly coves between the cliffs. 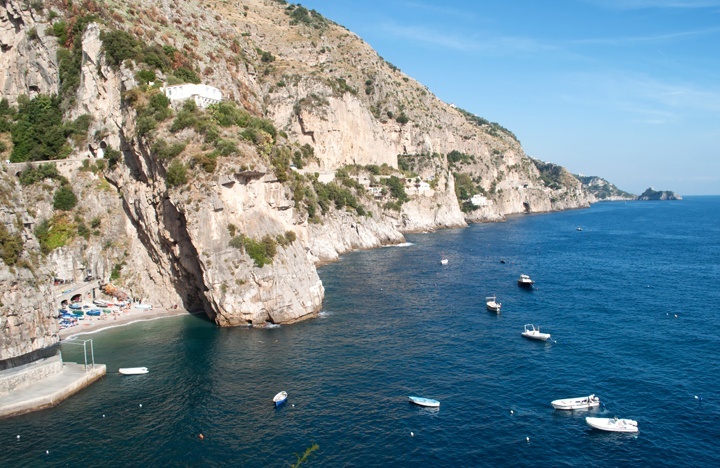 The town beaches in Amalfi or Positano can be packed, so the best way to find a quiet spot is by hiring a boat and cove-hopping along the coast. Central Praiano doesn’t have a beach a such – a big flood in the 1920s destroyed its sea access, so the village had to move further up into the hills. The nearest you get to a beach in central Praiano is the staircases built into the rocks so you can climb down onto a platform and swim from there. Not quite what we had in mind, so we followed the path on along the rocks, around a headland topped with a ruined tower. It was built in the Middle Ages to defend the area from Saracen invaders. There were originally a whole string of them along the coast and if the guards spotted invading ships they would light a fire to warn their neighbours. Further on around the next headland we finally we found our beach, wedged between two towering cliffs – the pretty cove at Marina di Praia. We claimed a sunlounger before cooling off in the sea – the greeny-blue water was incredibly clear and still warm enough to swim in. There are a few restaurants around the beach and perched on the rocks around the headland. There’s even a nightclub called Africana which is built in sea caves with a glass floor just above the water, though it had already closed for the season by October. As the afternoon wore on, the sun started to disappear around the headland. On the beach the sunbathers kept shuffling further to the right to catch the last few rays until they were practically climbing the cliffs. Once the sun vanished it was time to brace ourselves for the climb back up the hill for drinks on our balcony with the backdrop of a glowing sunset sky. 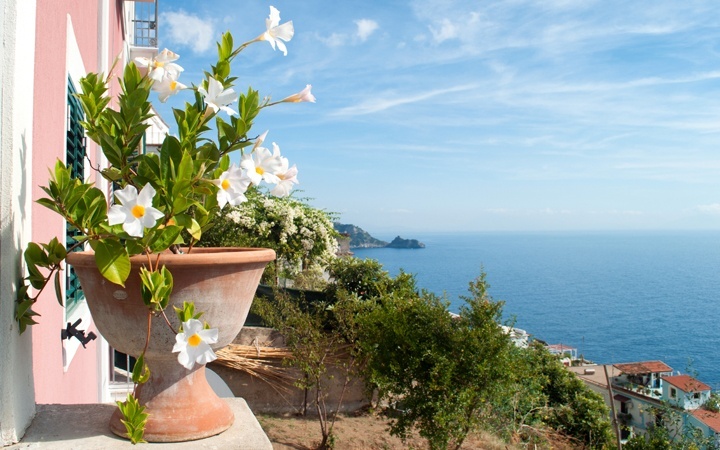 It’s not quite the glamorous lifestyle you might expect from the Amalfi Coast, but this area’s peaceful side has plenty of charms of its own. Thank you for taking me on this trip to the village and beach. Just glorious! Since I could never manage all those steps (especially going up), I can live vicariously. Thank you – yes the steps are quite something! I knew the villages were on the hillside but I don’t think I realised quite how steep it was until I got there. I’d definitely recommend another visit, there’s a lot to see around that part of the world – as well as the Amalfi Coast, Sorrento, Capri and Ischia are are lovely, plus there is Pompeii, Herculaneum and the temples at Paestum (I’m going to need another trip back myself!). I’ve been blessed to visit the Amalfi Coast three times already. It is the most beautiful place I have ever seen and I can not imagine not seeing it again, and again. It is heaven on earth to me! I can see why you keep going back! On a sunny day those views can’t be beaten. Some stunning pictures! The Amalfi coast just looks beautiful. It’s definitely on my bucket list although a little trickier to get to now! Yes it’s a bit of a trek for you now! Worth it though and a super-romantic place if you’re ever looking for a wedding anniversary getaway! We had our honeymoon on the Amalfi coast. It was just perfect. Thanks for the photos – brings it all back how beautiful an area it is! I bet it’s a great place for a honeymoon, so romantic – glad to bring back some good memories! oooh, how beautiful! Was it warm? It looks it. Lovely and warm – about 25 degrees most of the time which was a nice change from the rain here in England! We were quite lucky though, in mid October it can be quite misty and damp there too. Looks so amazing! Seems really nice in october! It was great – couldn’t believe it was so sunny and warm and we were still swimming in the sea in the middle of October! I can definitely see why you love it now! Thanks so much, it’s just beautiful around there. You can never get enough Italy in your life as far as I’m concerned – already planning my next fix! Absolutely breathtaking. I’ve seen a lot of Italy but still not made it to the Amalfi Coast. There’s so much to see in Italy it’s tough to choose which to see first – I’ve got quite the wishlist! The Amalfi Coast is well worth the trip at some point though. I can’t get enough of Italy either. I loved Sorrento too, which is a good one to combine with the Amalfi Coast, and it’s easy to get to Capri and Ischia from there too – enough for a couple more trips at least! 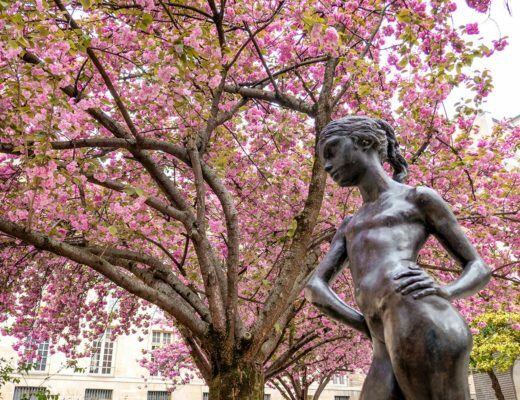 Wow, gorgeous pictures, I really need to visit as soon as possible! You do! 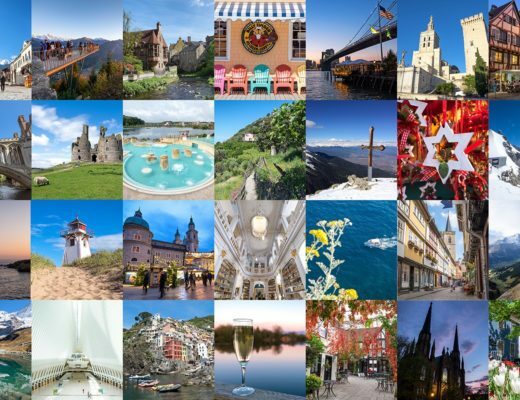 It’s just unbelievably pretty, feels just like you’ve walked into the pages of a holiday brochure! That water looks delicious!! glad it was “still warm enough!” … and those steps? sounds like those villages are great for staying in and enjoying from the balcony, no need to go down. The water was lovely – it’s got to be pretty warm to get me in there! I couldn’t get enough of taking photos of those flowers on the balcony. It was a gorgeous spot (though made it tough to drag myself out to go exploring sometimes!). Thanks, yes if the weather behaves it’s the best time to travel! Yes it could well be a Greek island! What I love about Italy is that there is such a bit diversity in the different landscapes, there’s so much to see out there! I visited Amalfi Coast in May and it was so crowded I was dying to get out. Fall sounds like a better solution. The place is so pretty. I should go back one day. That’s such a shame – the main towns were still quite busy in mid-October when we were there but it was easy enough to escape the crowds – can’t imagine what it would be like in summer though! 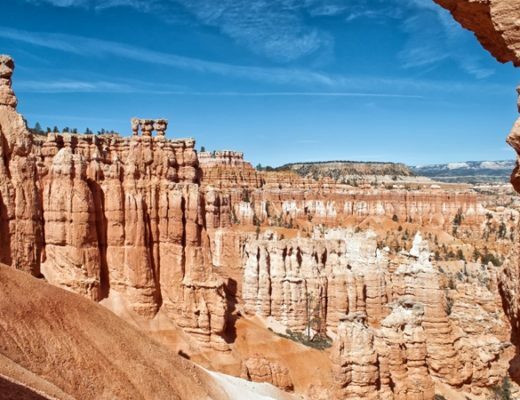 Such a beautiful place, and well captured in your gorgeous photos. I love the cliffside buildings. Thanks so much – the cliffside buildings were amazing, some very impressive architectural skills! Oh wow, these photos are beautiful. The Amalfi Coast is one of my favorite places in the world. I love traveling in the off season, less crowds and more time to enjoy the surroundings. Those flowers on the first photo are lovely. Thanks you! Definitely agree with you about travelling off-season – patches of the coast were busy even in mid-October so it must be packed in summer, and nowhere near as lovely to visit. The beach, the beautiful water, the rocky but picturesque beach. I mean, it’s Italy. What not to like? Stunning! 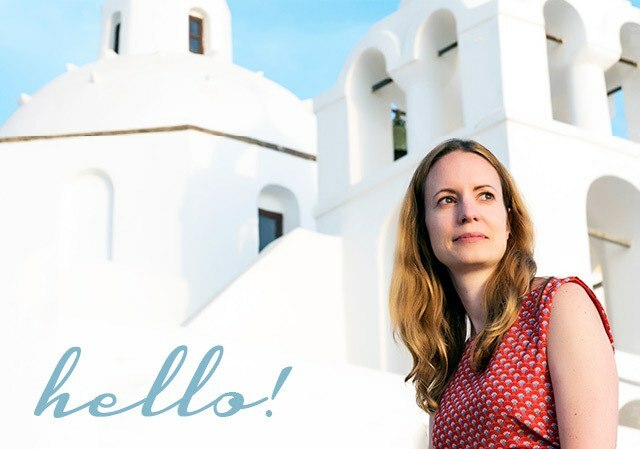 Too right – I can never get enough of Italy! 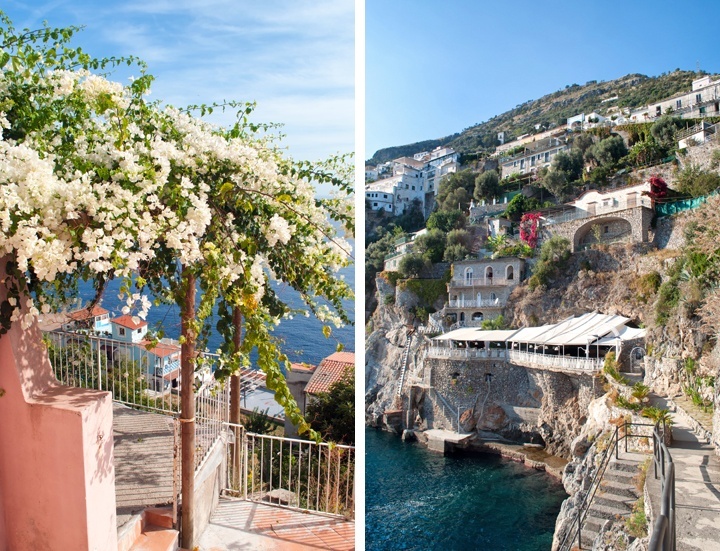 These are the most beautiful fotos of Amalficoast I have ever seen! I love the bright colors! Thanks, it’s such a beautiful place! Your photos are stunning! My fiance and I are planning our honeymoon on the Almafi Coast and basing our stay in Praiano. Would you mind sharing us the link for the place you stayed in Praiano? What a wonderful read! We leave for our honeymoon on the amalfi coast in a weeks time! A few nights in naples, 9 nights in praiano and 2 nights in Rome. Glamour on the amalfi coast is not even close to what I had in mind, this article has me really excited for our time there! We have a long time booked, but we really do want to spend most it relaxing in our favourite spots with a few days venturing out in either direction to positano, amalfi and capri <3 There aren't many articles out there specifically on Praiano so it was so wonderful to hear your experience! 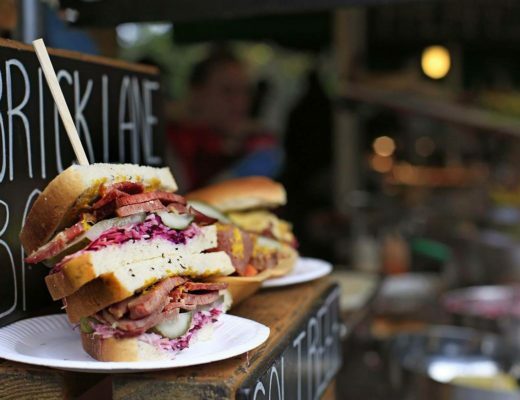 If you have any recommendations for places to eat, drink and visit I'd love to add them to our list! Have a wonderful time! 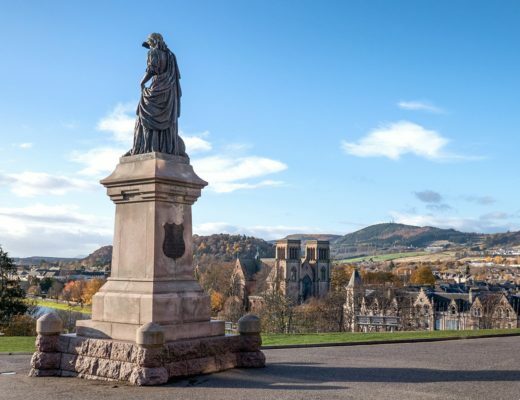 It’s such a lovely part of the world – and so relaxing just soaking up those views. 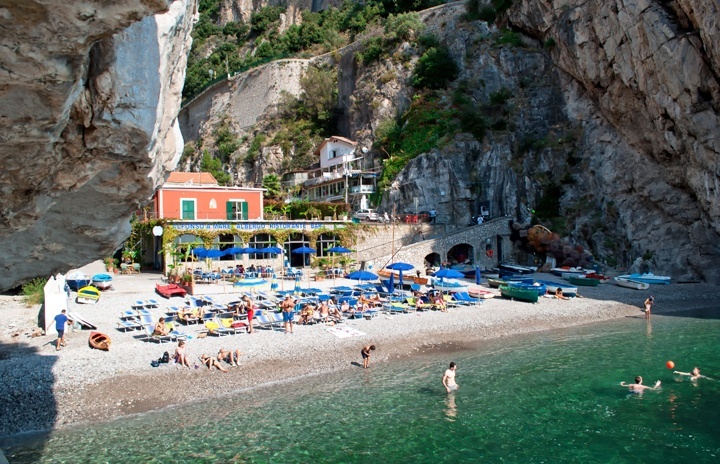 That little beach at Marina di Praia is definitely worth a visit – the restaurant on the beach did good fresh fish too. We didn’t eat out a lot but did like Costa Diva too.